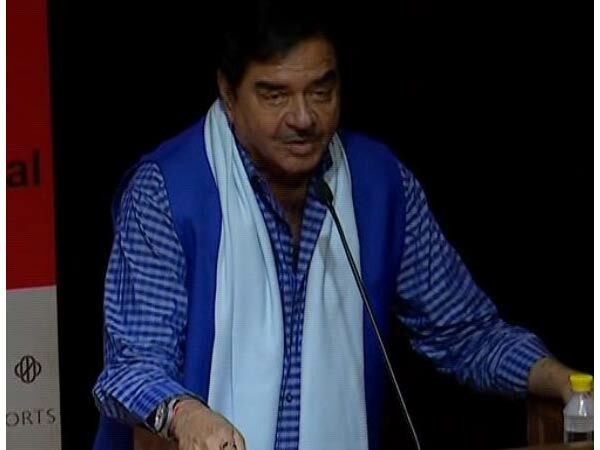 Appreciating the kind of films that Aamir Khan has done, veteran actor Shatrughan Sinha said the former has become a role model for making films, which can help to uplift of the society, especially woman empowerment. While talking to the media at the launch of Asha Parekh's biography titled ' Asha Parekh: The Hit Girl', Sinha said, "After doing a film like in 'Dangal', he has become a role model. Today, in the field of art and especially in films, I don't think, anybody can match up the level of Aamir Khan." Further appreciating Khan for his acting, 71-year-old actor said, "Aamir is a person, who can make films that can touch the heart of people, basically focused on the upliftment of the society, including the fields of woman empowerment. I feel 'Dangal' is the film that was never made before."